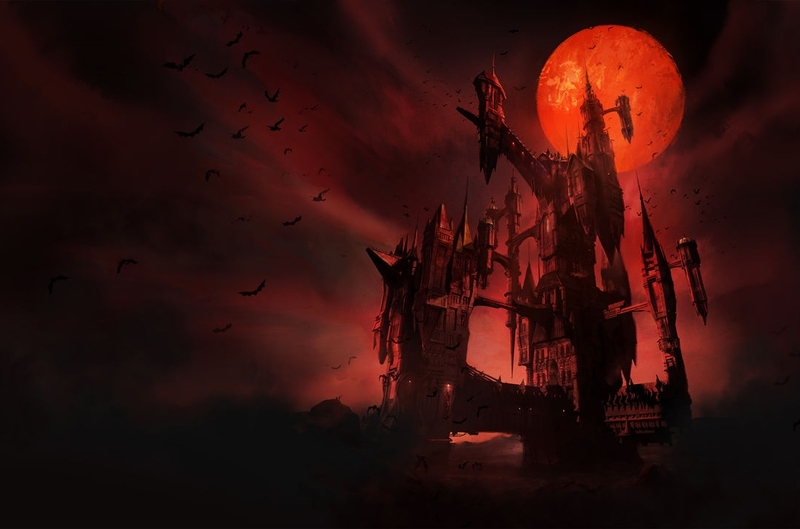 Netflix quietly announced earlier this year that it was working on an animated series based on Konami’s popular Castlevania franchise. Details were scarce at the time but now we’ve got some new information to share courtesy of the streaming video titan… and a proper teaser trailer. The clip goes full retro with a classic NES and a cartridge of Castlevania although once turned on, we’re greeted with the interface for darNES – a Netflix Hack Day project from a couple of years back. The player eventually navigates to Castlevania where the actual trailer picks up and we see the series’ heavy anime influences. As per Netflix’s description, the series will follow the last surviving member of a disgraced clan fighting to save Eastern Europe from none other than Dracula. It’ll star Fred Tatasciore, Alejandra Reynoso and James Callis and will be executive produced by Warren Ellis, Kevin Kolde, Fred Seibert and Adi Shankar. Castlevania is set to premiere on July 7. I missed out huge on these games as kid. Always thought it was some type of RPG...totally screwed myself. because konami is konami, and doesnt know how to business. OTOH, we have many amazing castlevania games. Been playing them on my phone, they are great, specifically the GBA ones. stewi0001 and Panda218 like this. Very true on both counts! I cannot say enough good things about the GBA castlevania games they are superb.